Hungarian vetch is a single annual feed plant. Decera 10-15 kg of hungarian vetch seeds are planted. Hungarian vetch seeds are medium-sized seeds with a habitat. In recent years, hunger vetch is a kind of fodder that is growing in popularity. 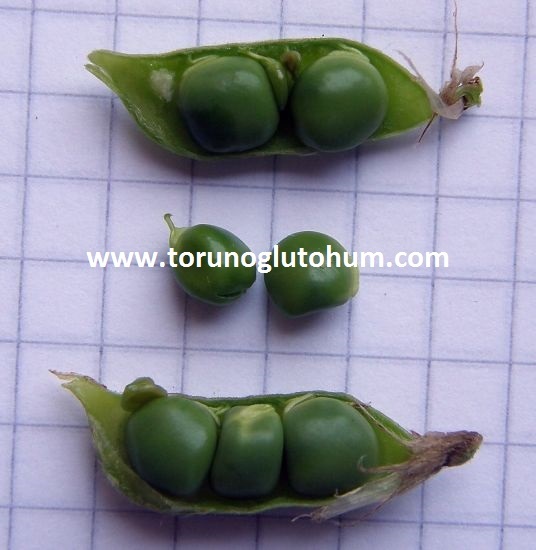 The Hungarian vetch seed has been taken from Hungary where the breeding work was done. 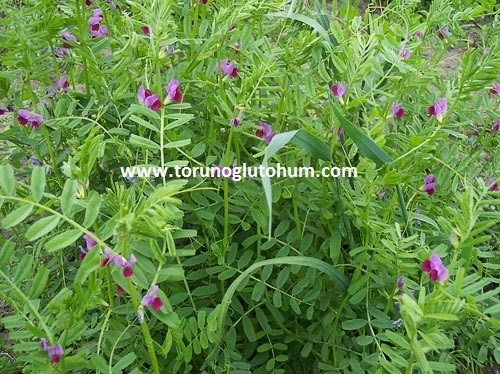 Hungarian vetch is a kind of seed that is a feed plant to legume family. It is a coarse feed containing high nutrients. The latin name of the vetch of the vetch vetch is vicia pannocia. 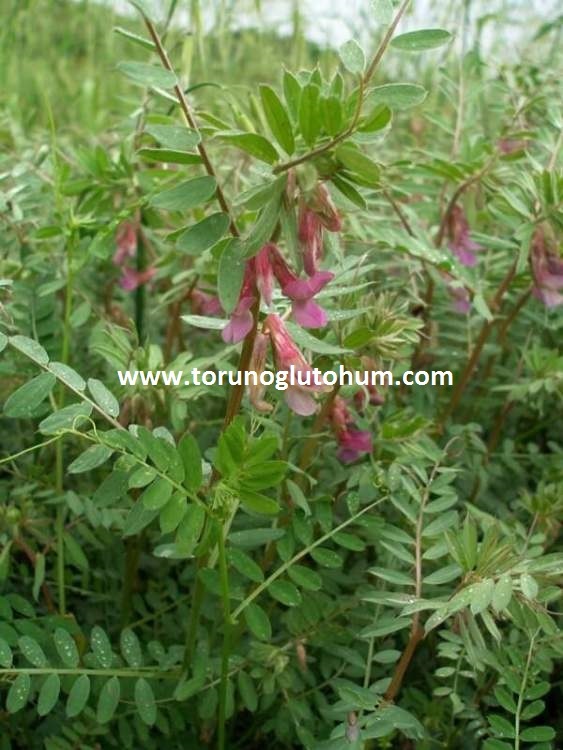 Hungarian vetch coarse feed plant is an extremely harmonious plant against arid and arid terrain. It is a kind of feed plant that is resistant to the harsh climatic conditions of our Inland and East Asian regions in cold climatic conditions. 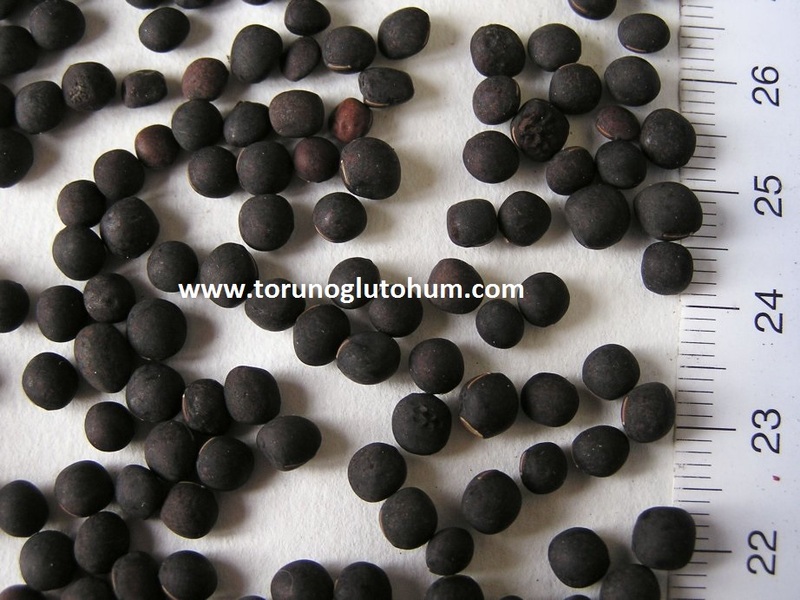 As it can be added alone, it is a mixed feed crop mixed with cereals. Hungarian vet farming is a plant that does not want too much work power. It is planted for the production of Hungarian fiji dairies and hay bales.